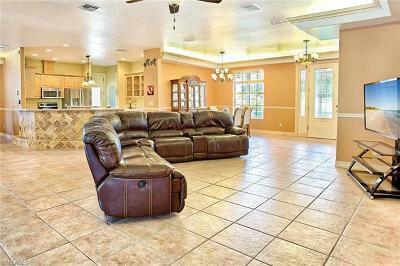 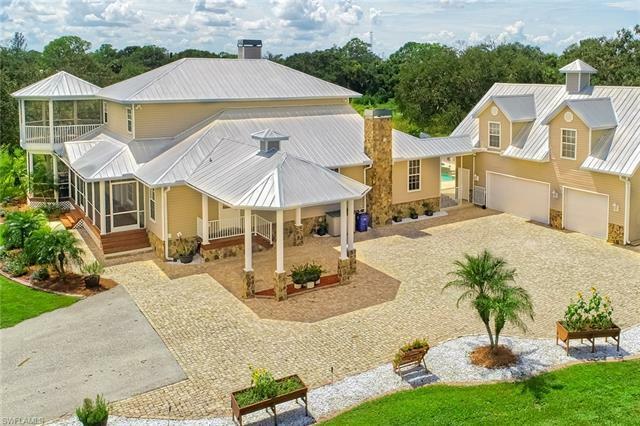 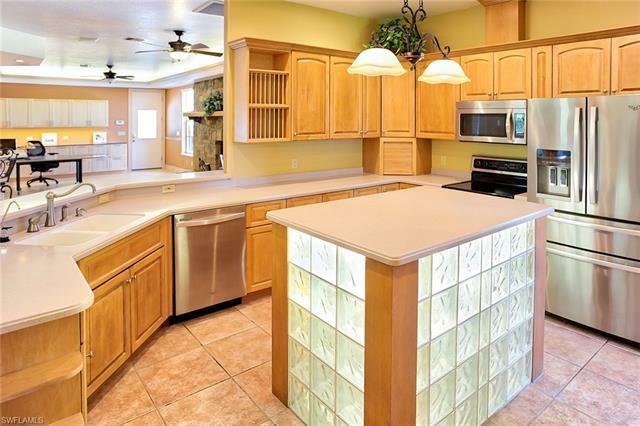 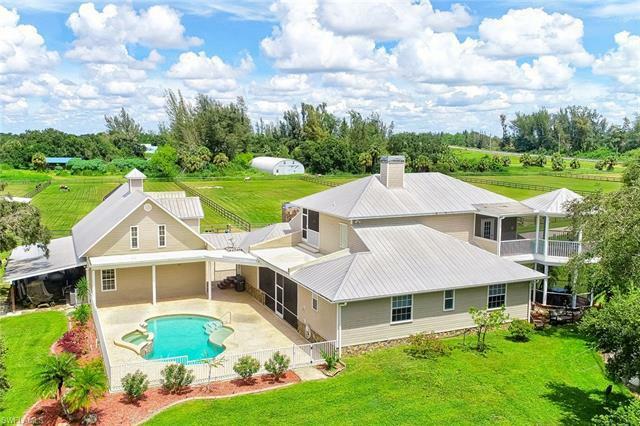 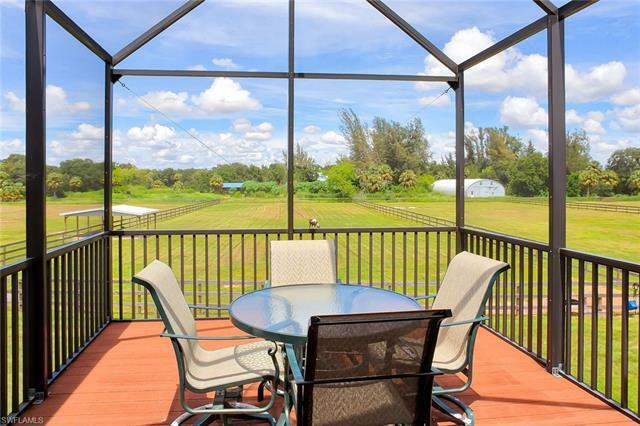 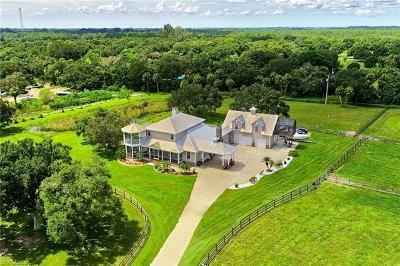 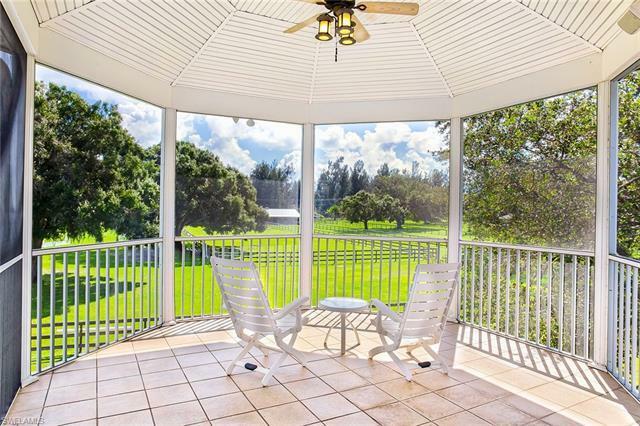 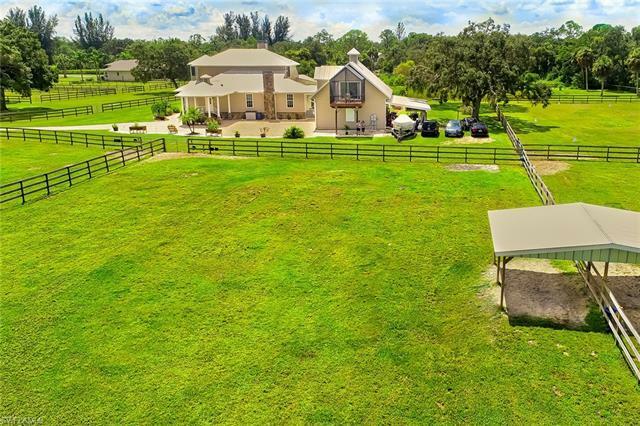 Gorgeous equestrian property in N Ft Myers located minutes from downtown Ft Myers and a few miles from I-75. 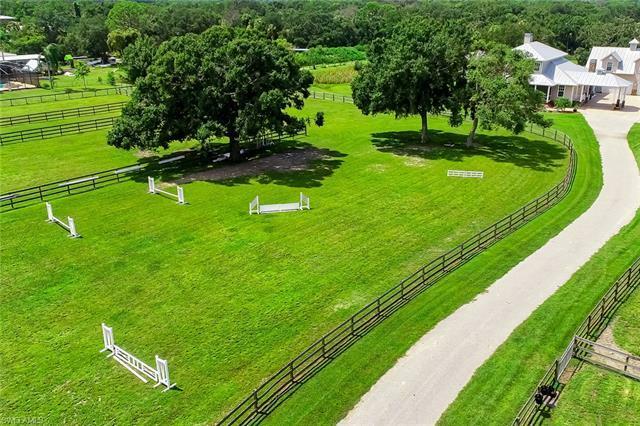 Meticulously maintained equestrian facility sits on 12.79 acres and comes with 15 large pristine grass paddocks with convenient turnout sheds. 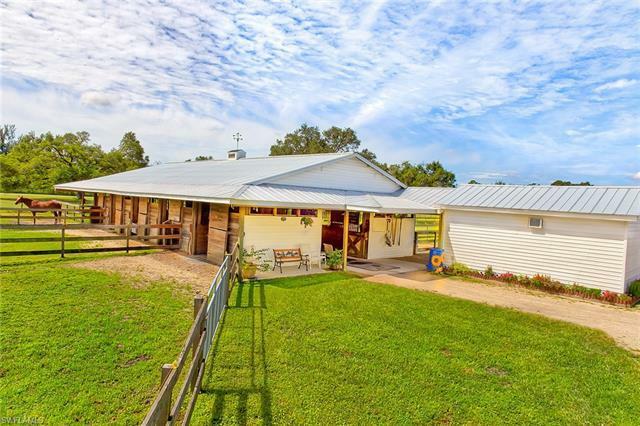 The farm is expertly laid out to allow you the flexibility to board, train or sell horses from your 10 stall center aisle barn with large walk out paddocks, two undercover wash racks and a small medical paddock. 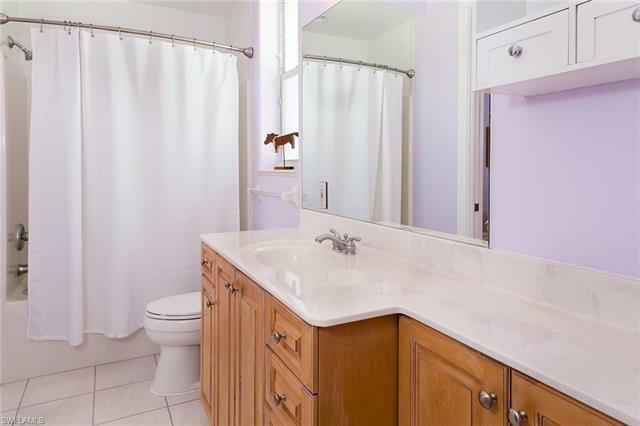 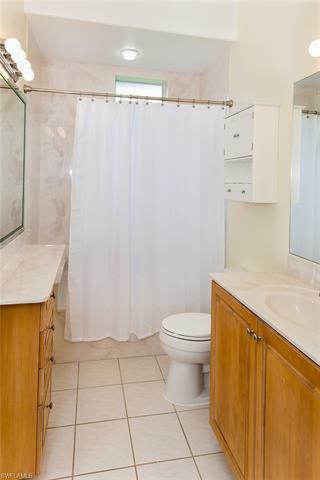 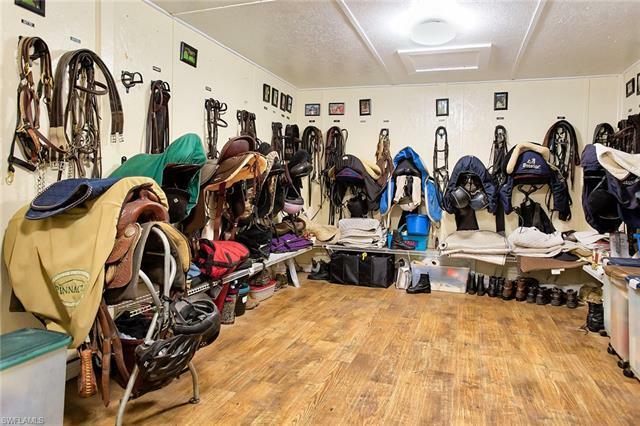 Large air-conditioned tack room/feed room combination which includes a half bath and washer hookup. 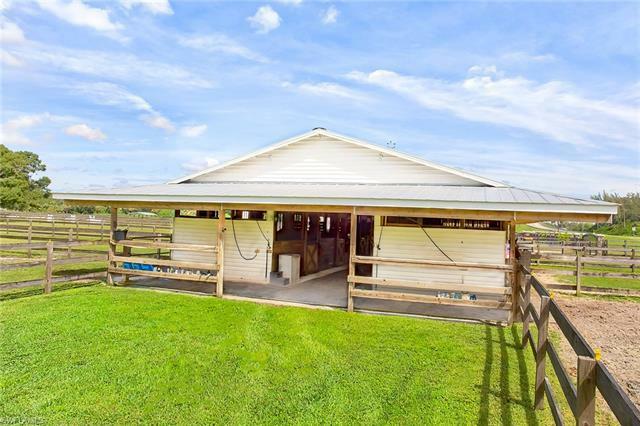 Ample, convenient storage for hay and equipment. 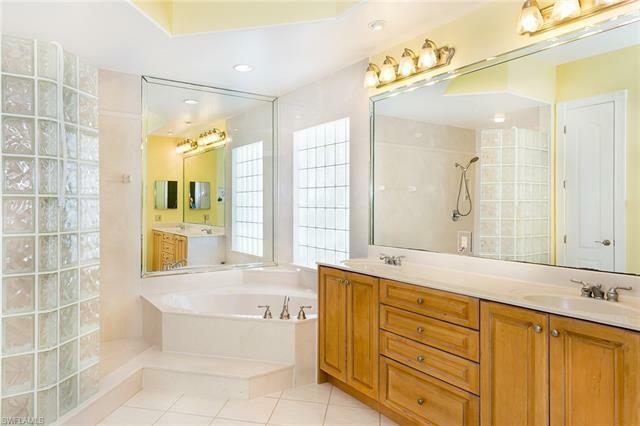 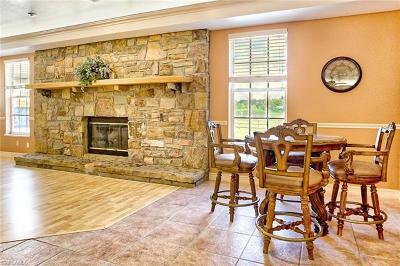 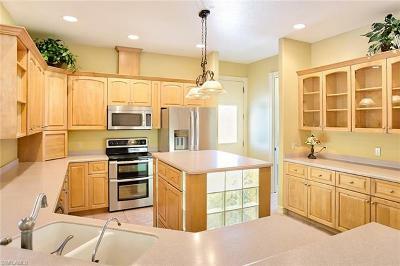 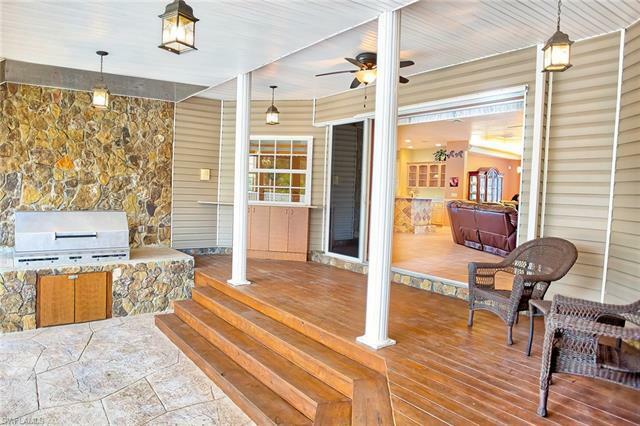 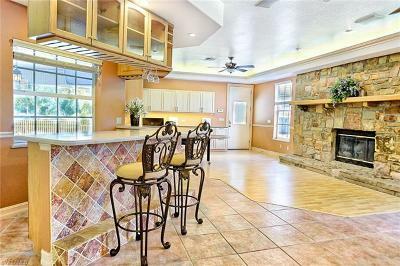 The home consists of a gorgeous 2-story 4, 773 sq. ft. home with 3 bedrooms and 3 baths, an in-ground pool and spa, built-in home office, two fireplaces and ample outdoor seating areas fully screened with exquisite country views. 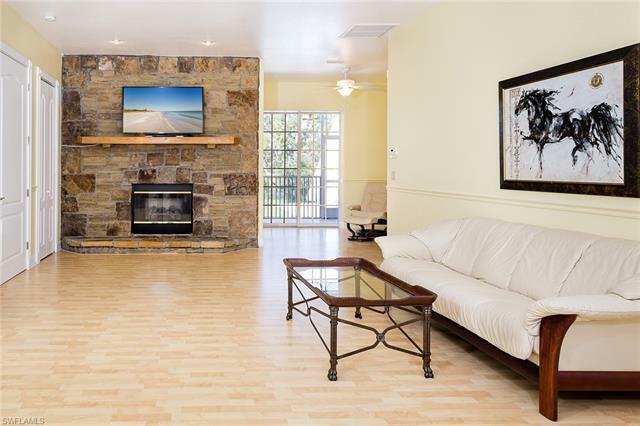 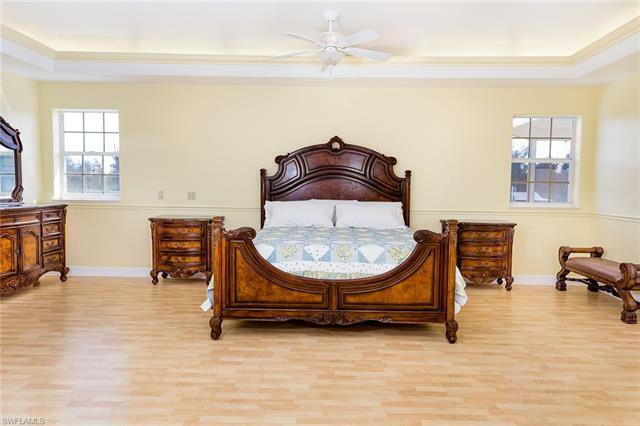 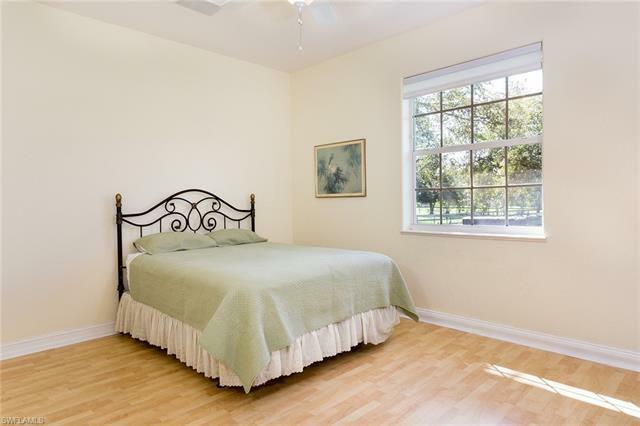 Spacious guest quarters are located above the 3-car garage for your caretaker, trainer or simply rent out year round. 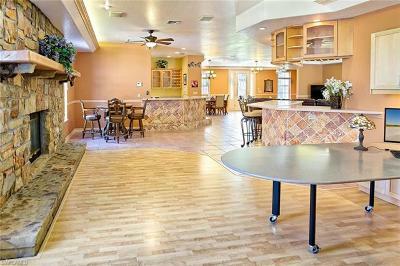 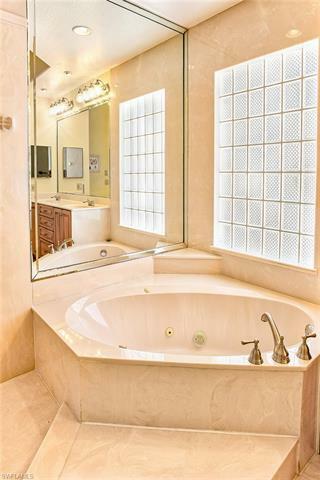 Income potential for the property consists of boarding, training and sales as well as the separate guest suite. 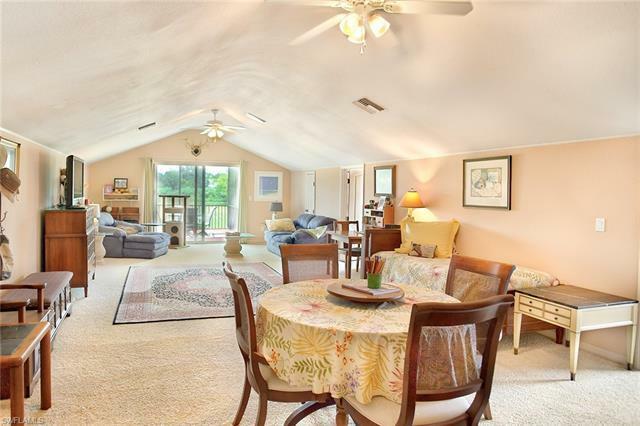 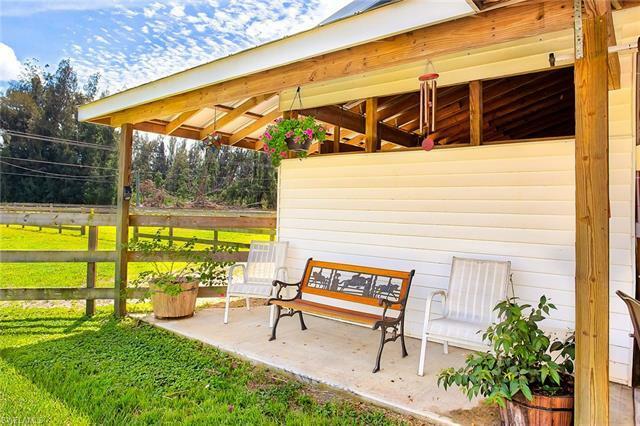 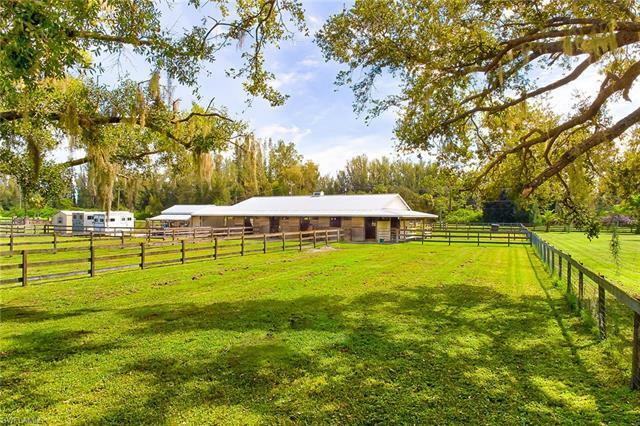 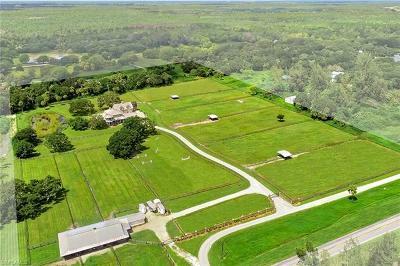 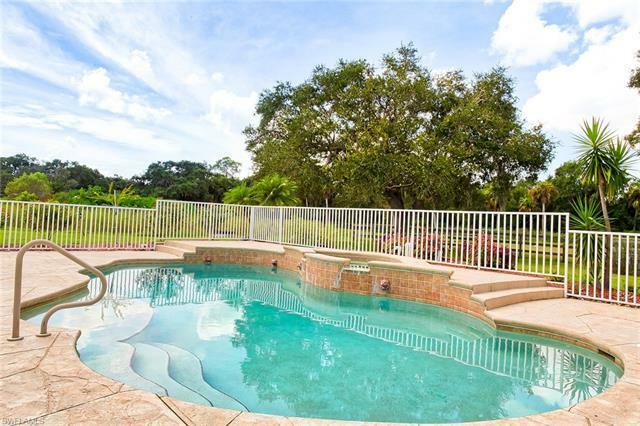 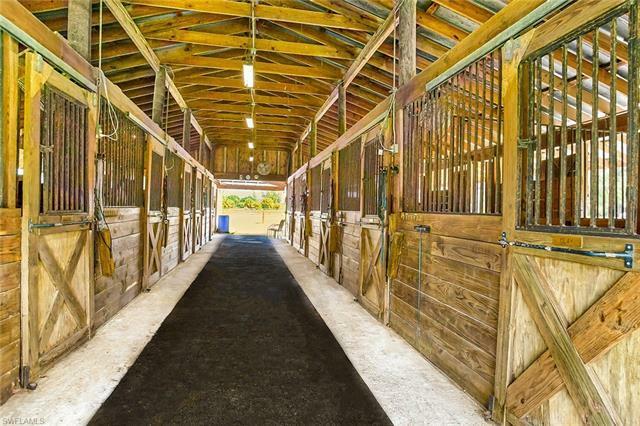 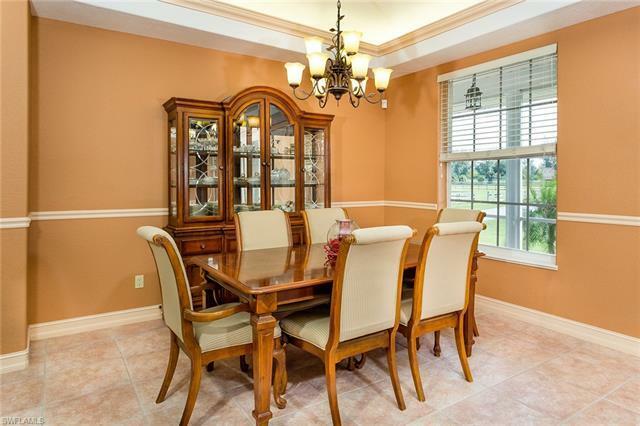 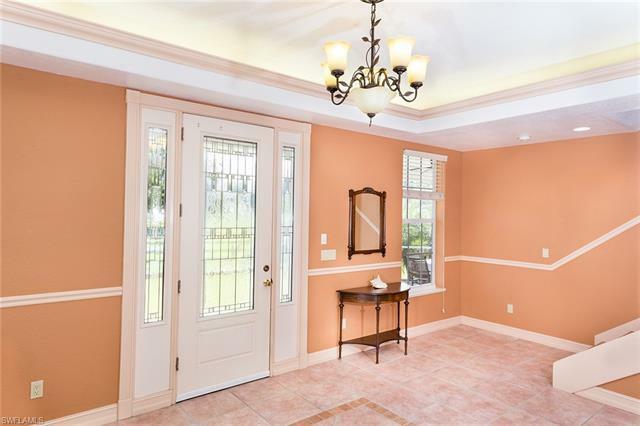 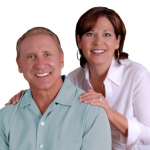 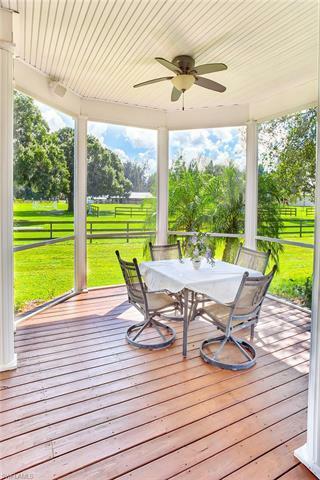 Minutes from two county horse parks with extensive trails, one hour from Venice, FL and two hours from West Palm Beach.